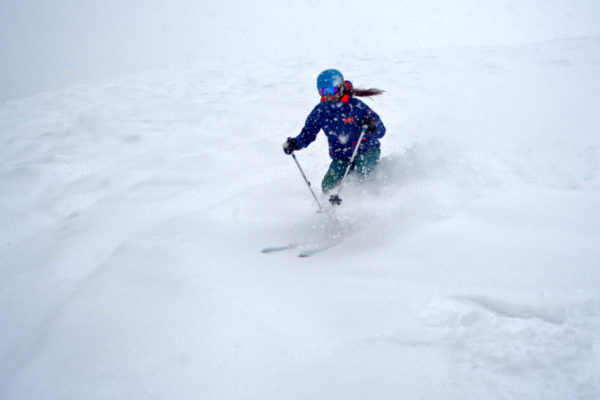 Over 5 FEET of snow in December. 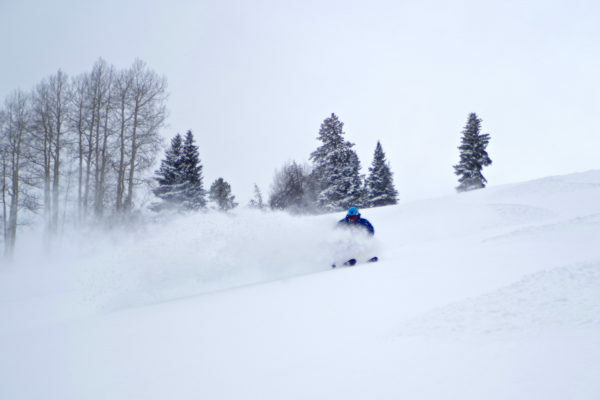 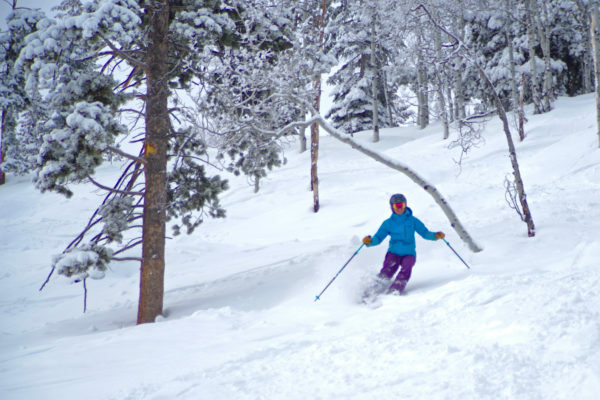 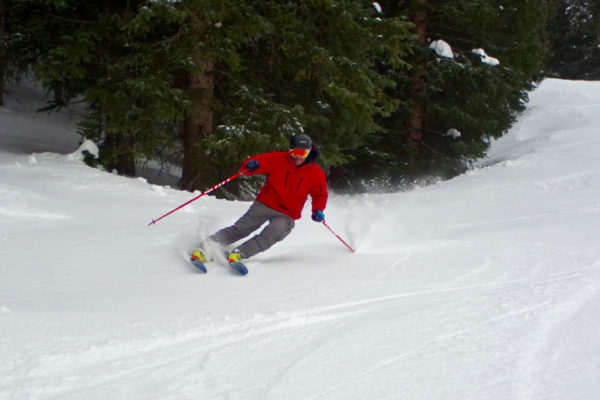 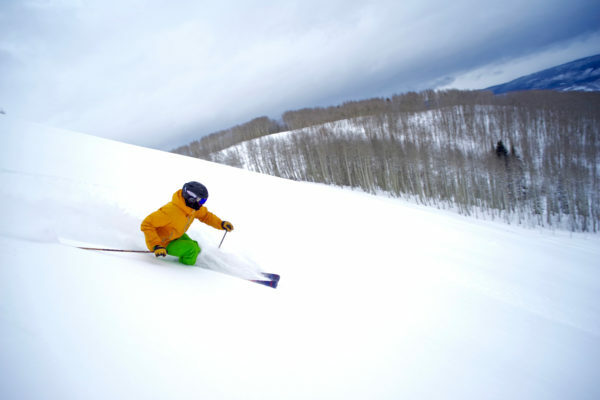 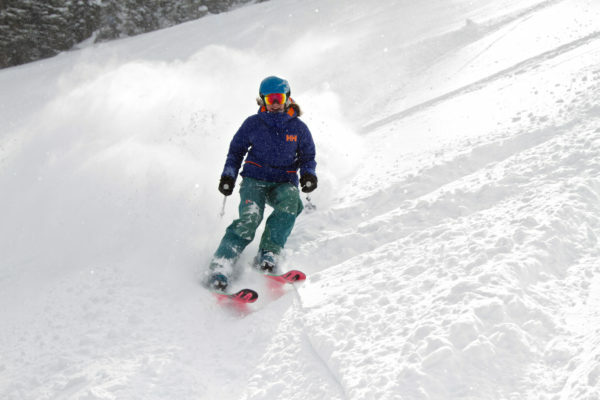 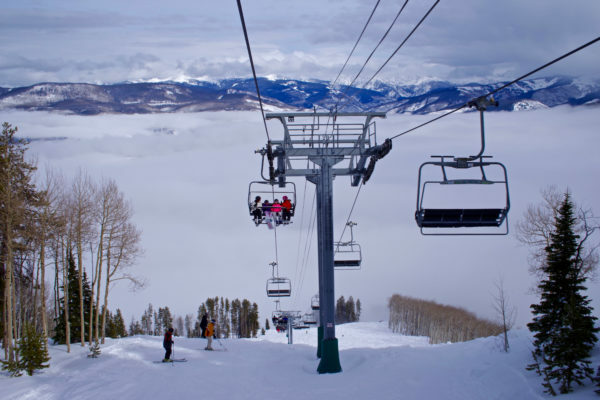 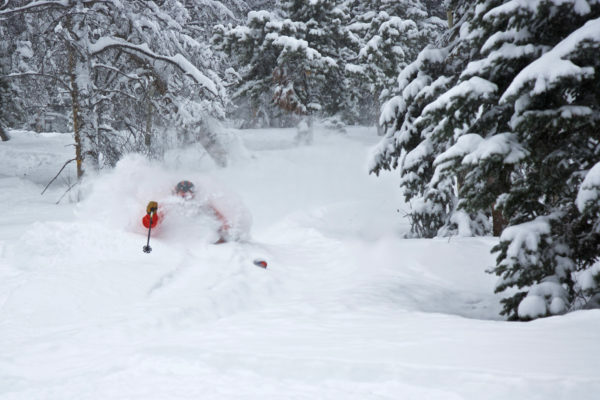 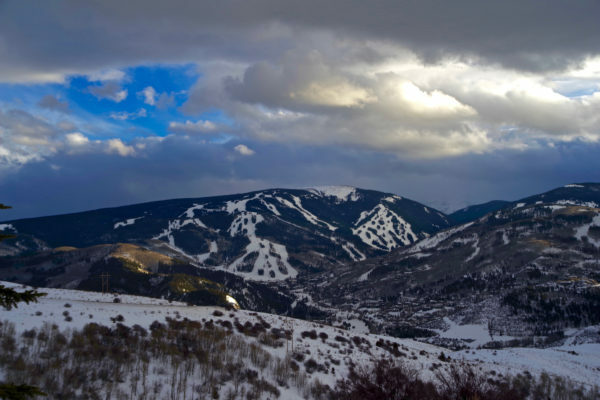 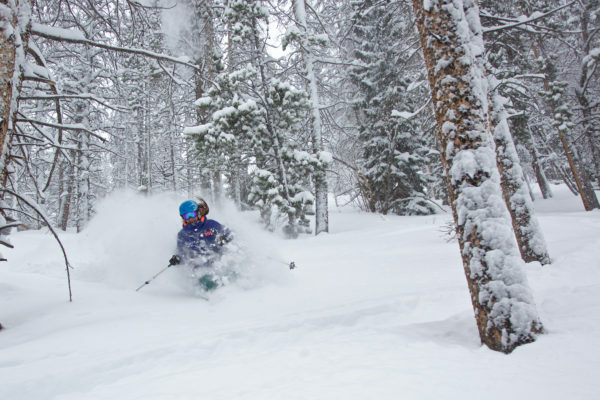 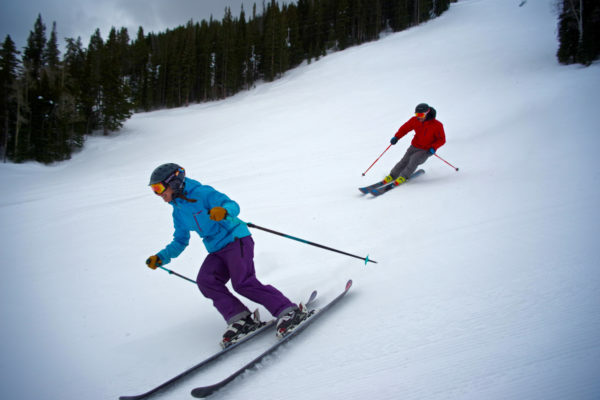 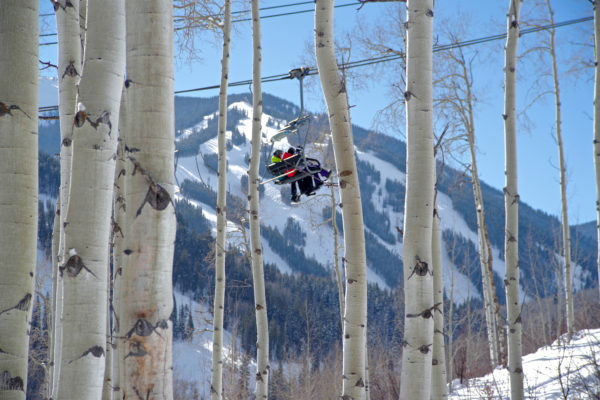 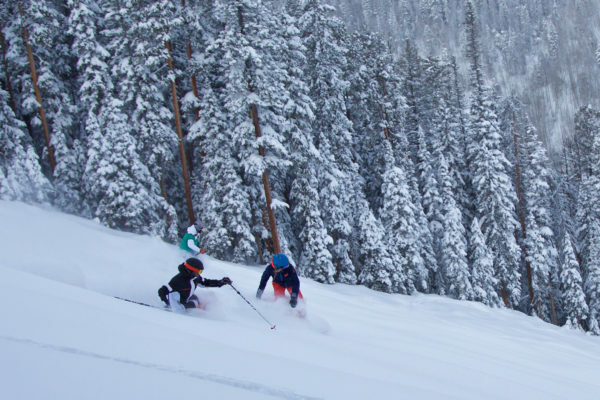 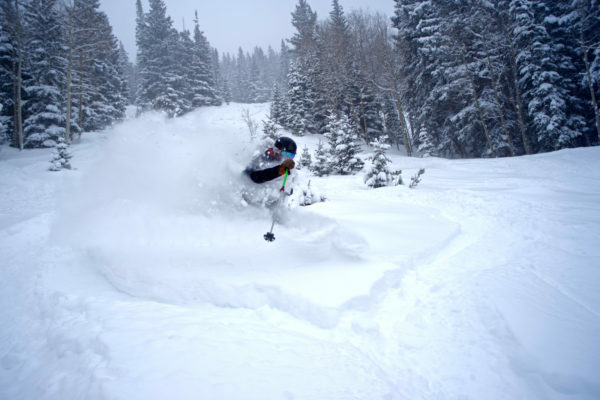 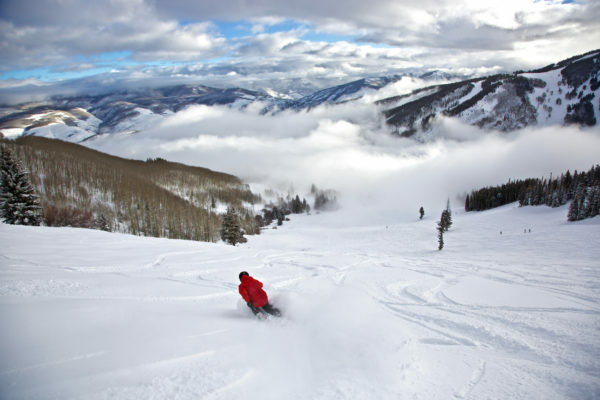 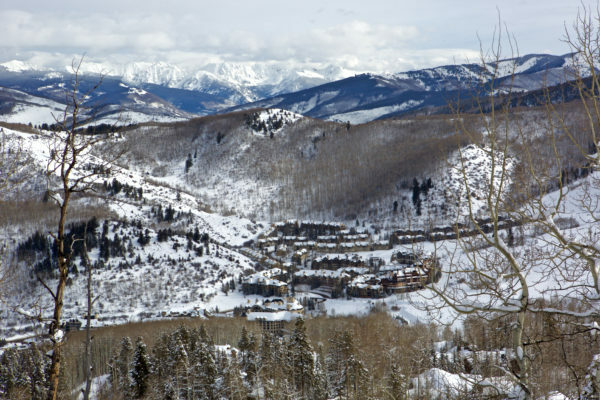 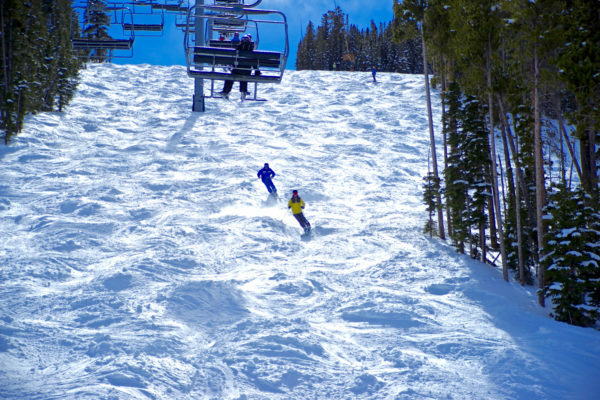 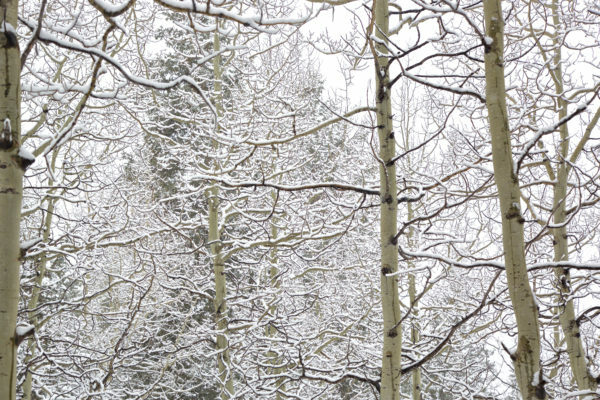 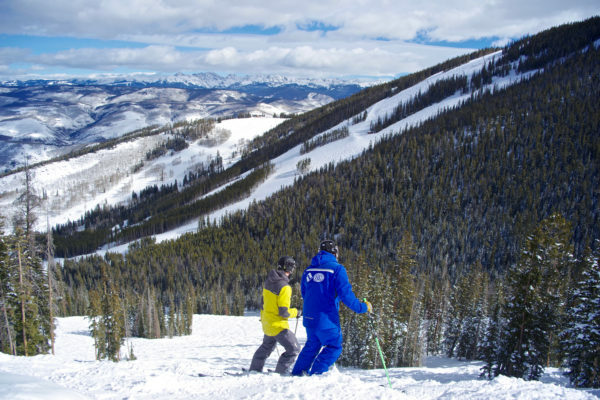 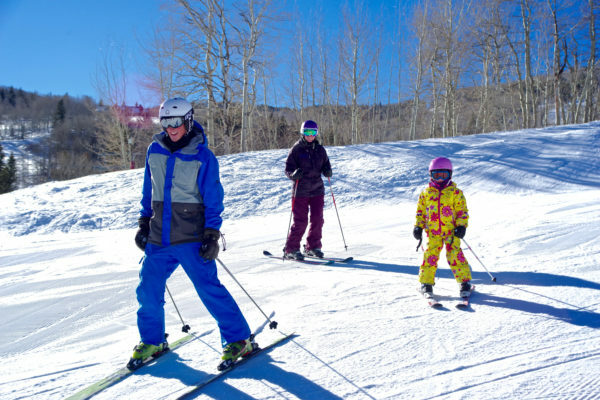 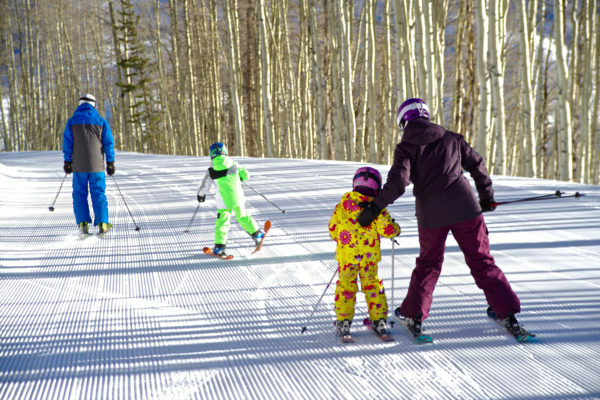 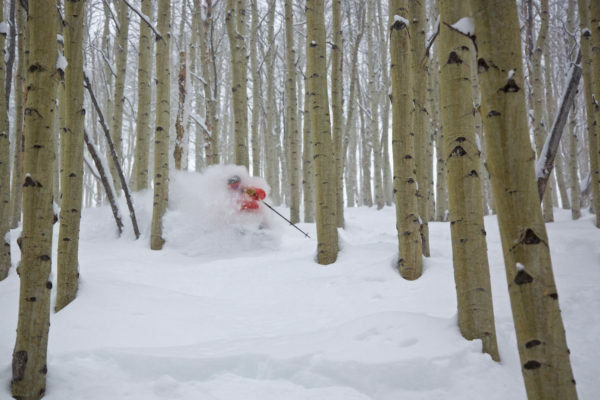 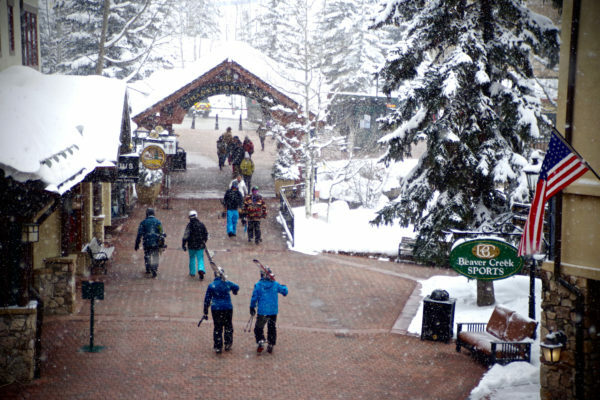 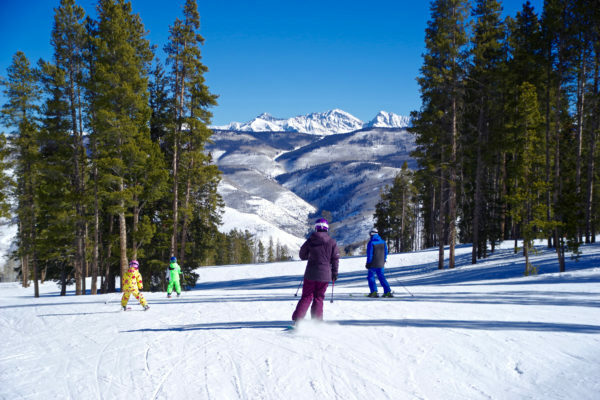 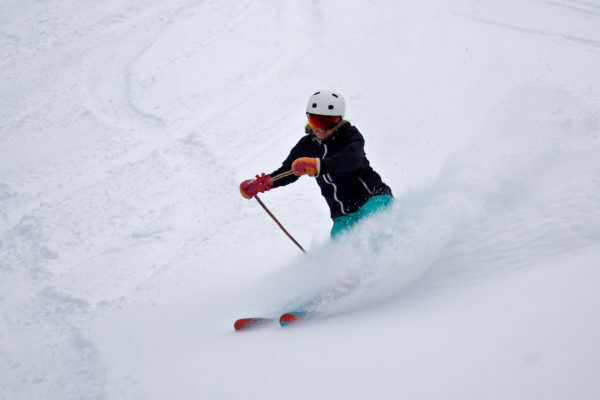 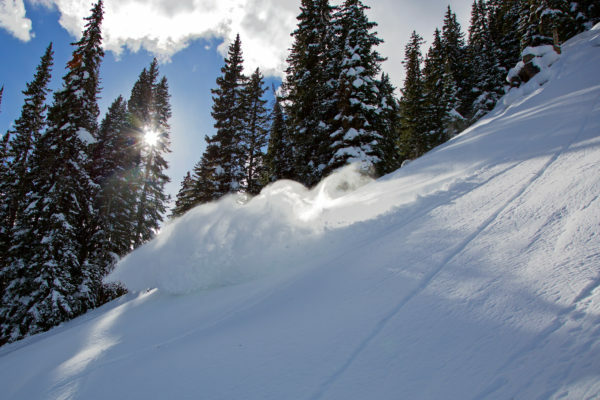 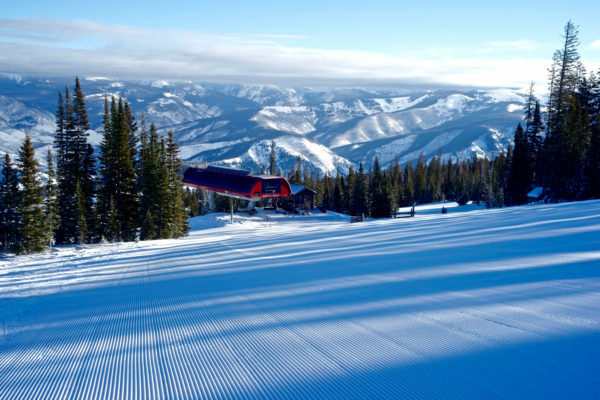 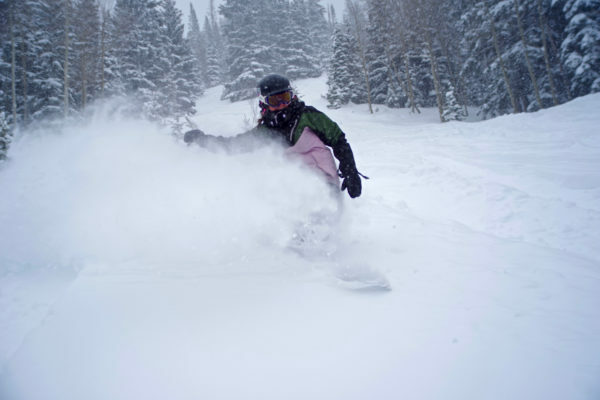 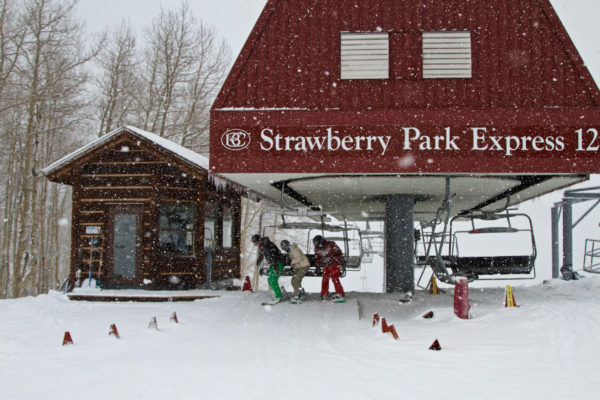 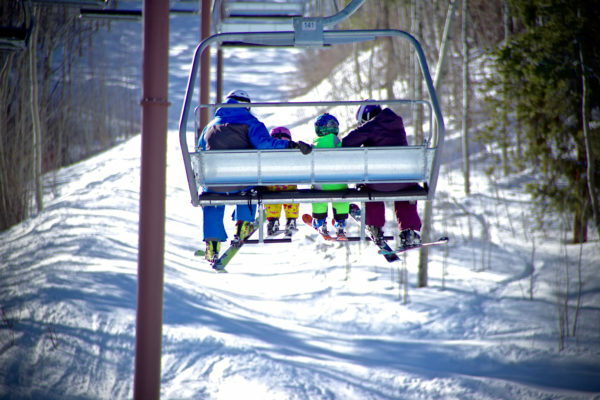 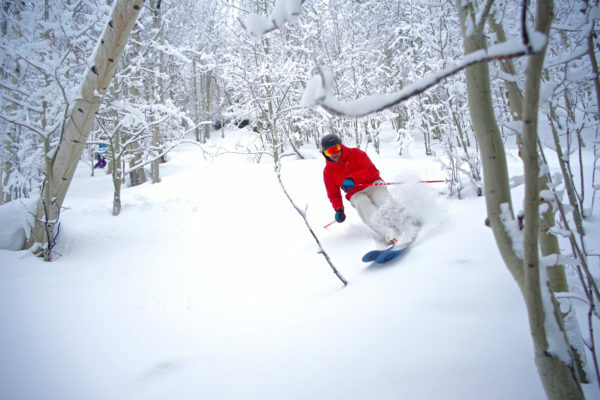 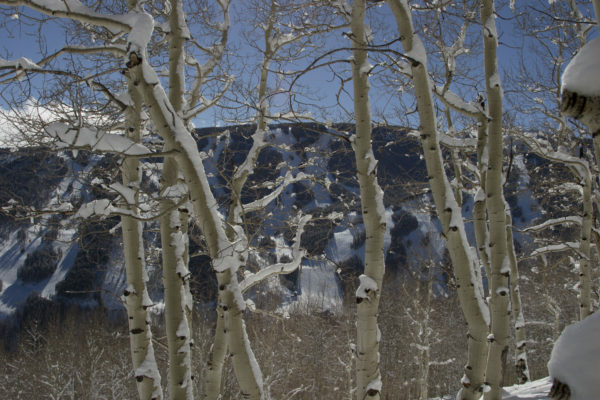 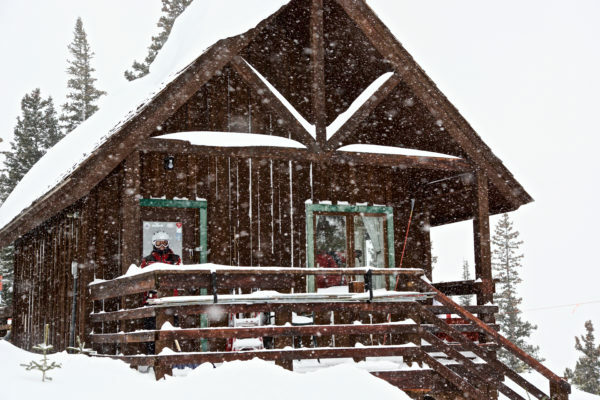 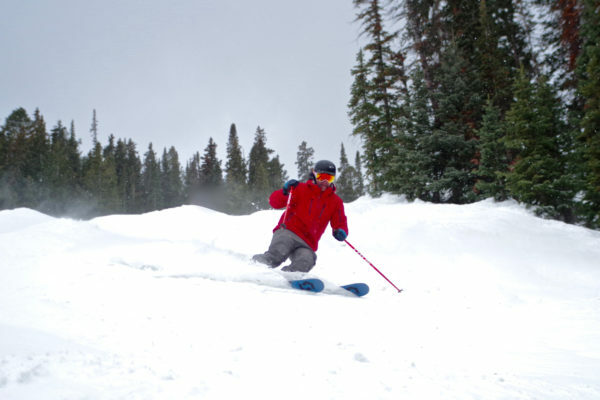 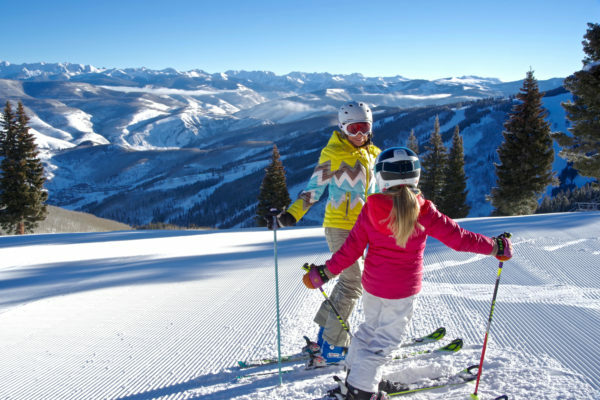 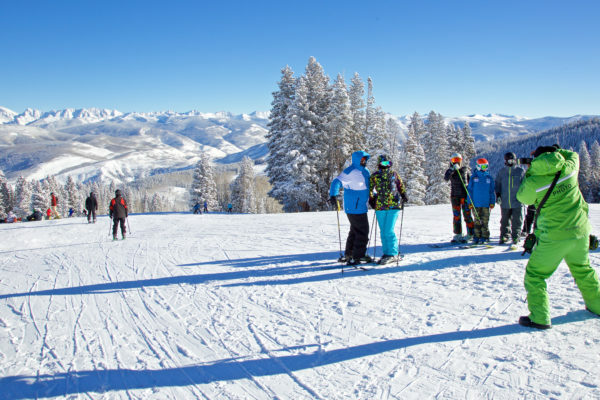 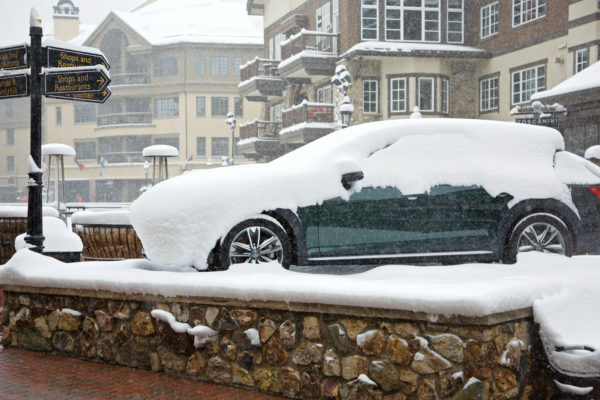 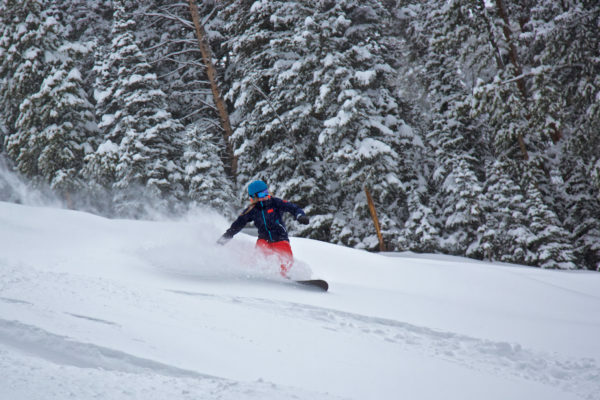 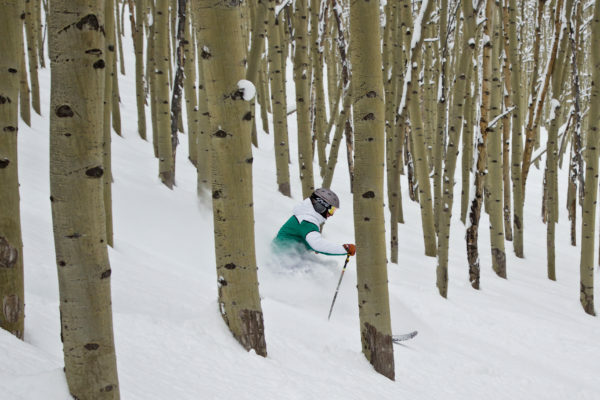 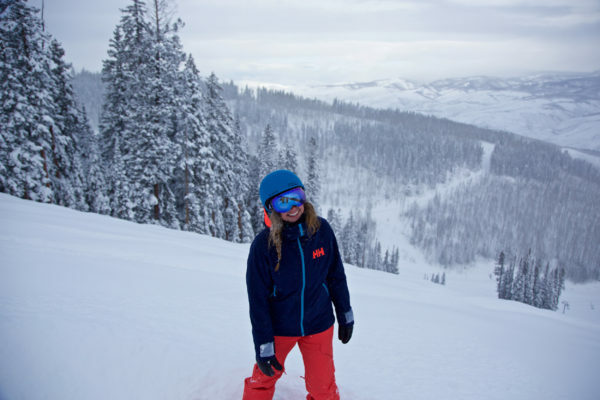 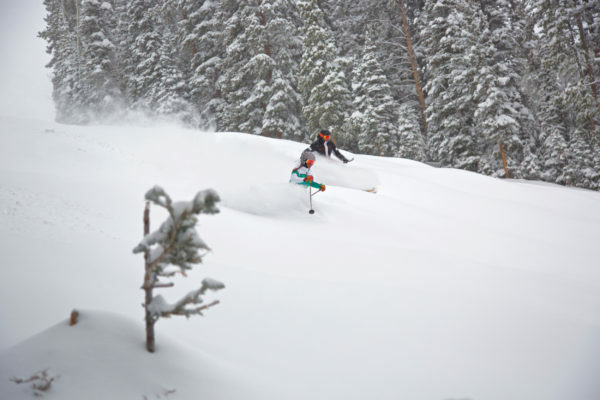 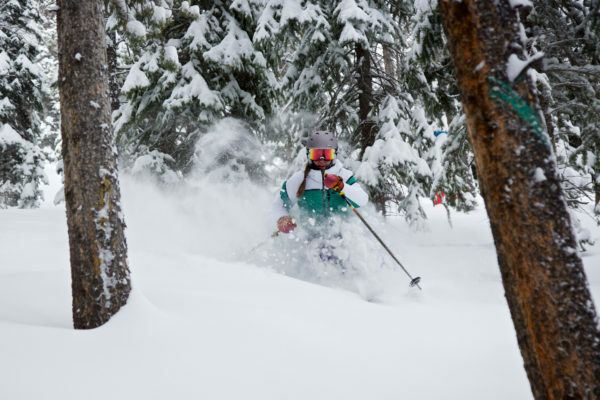 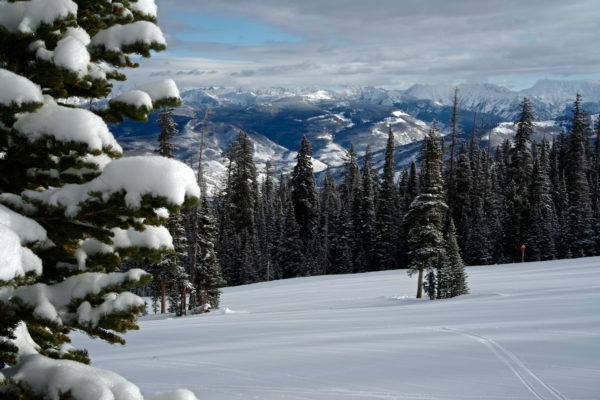 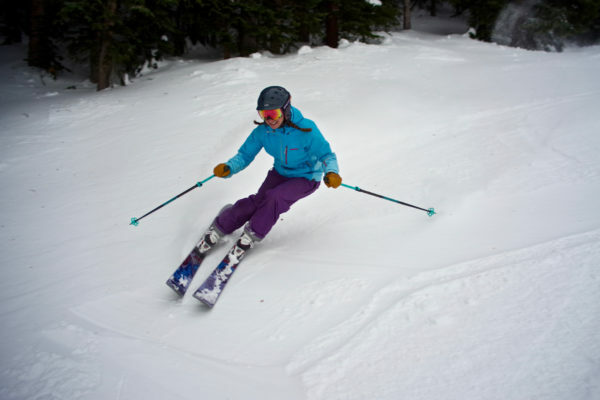 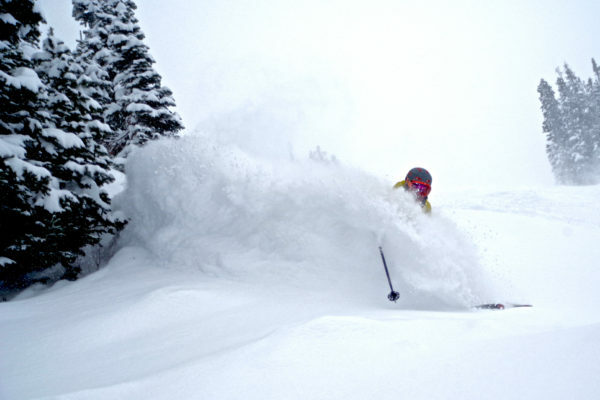 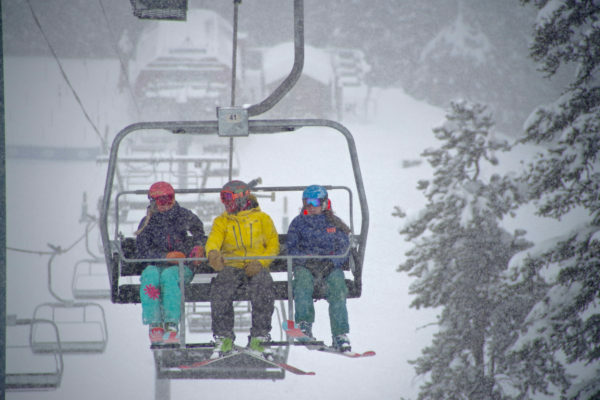 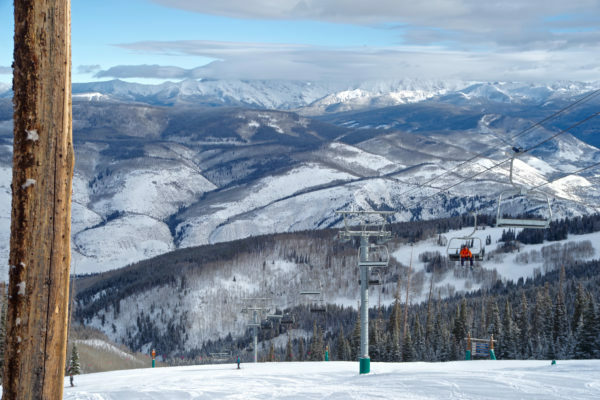 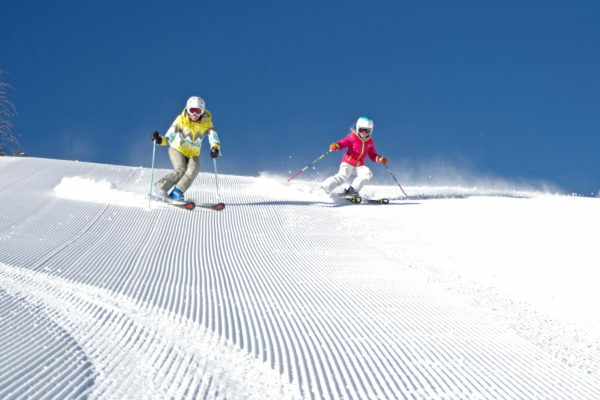 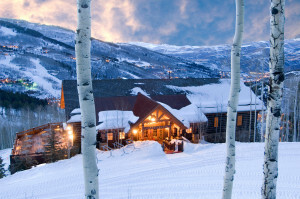 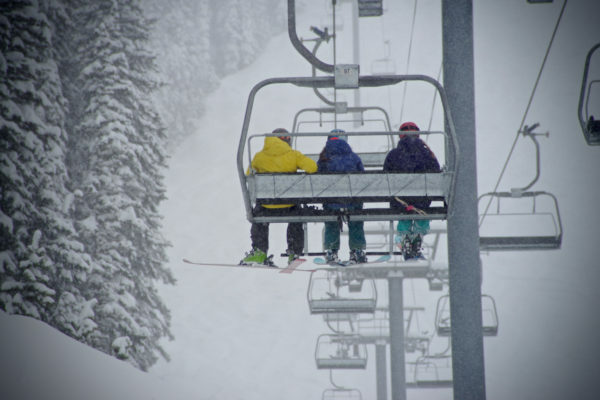 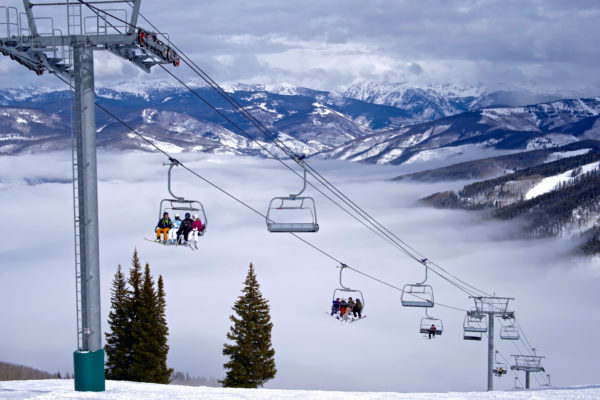 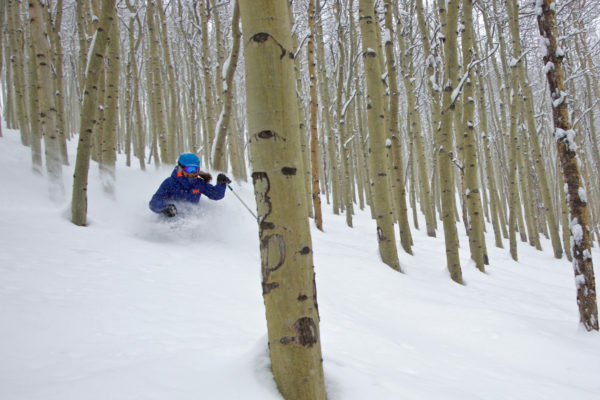 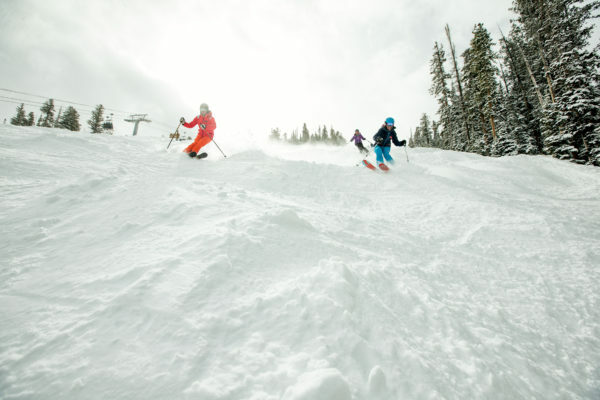 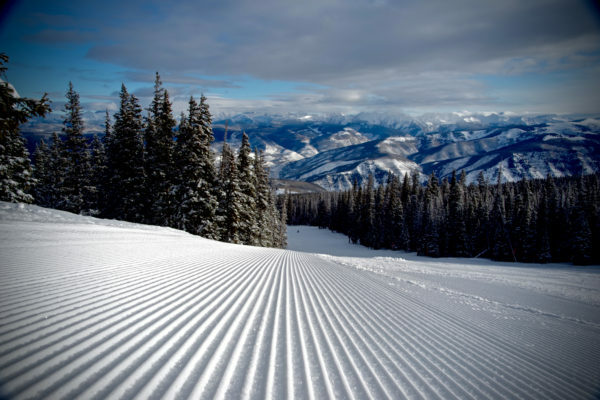 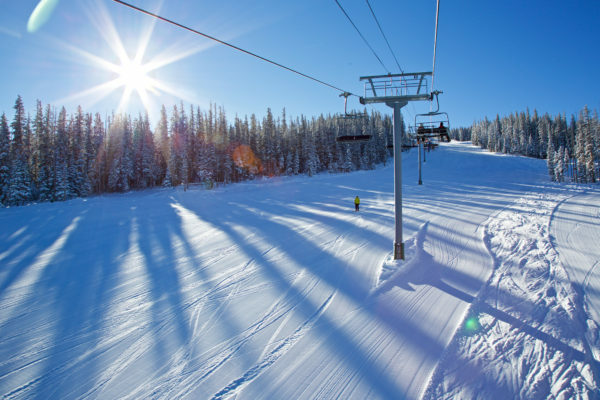 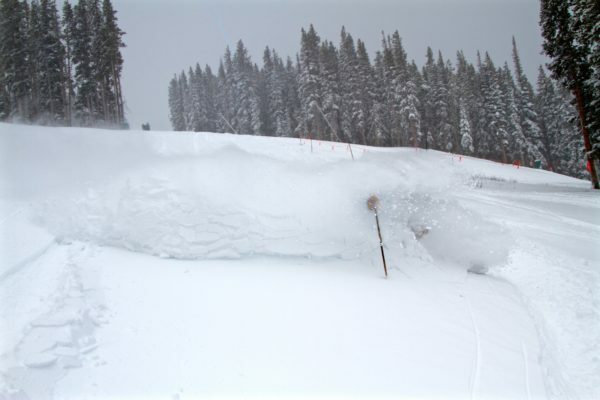 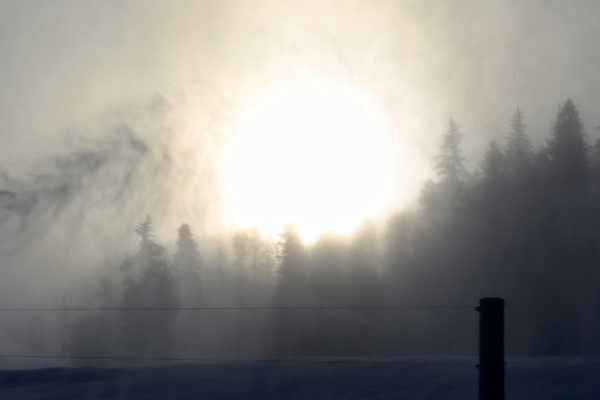 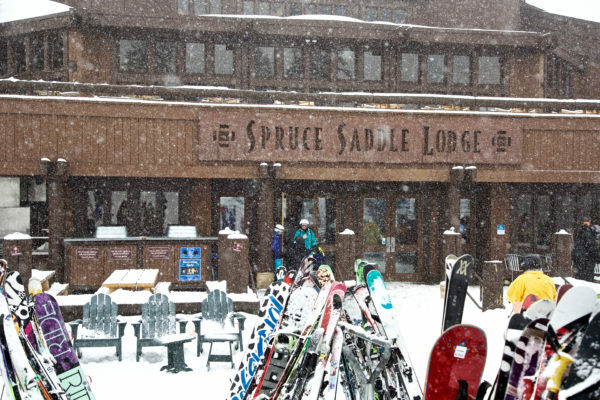 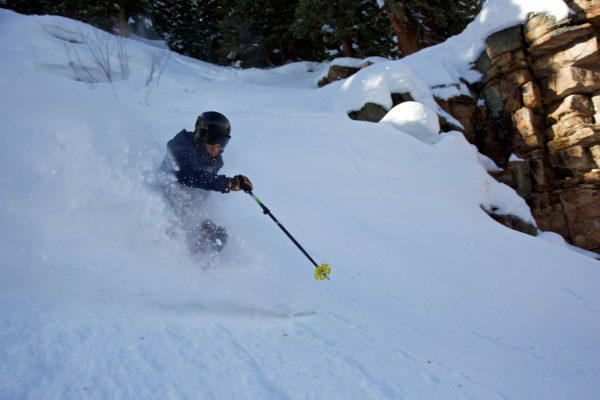 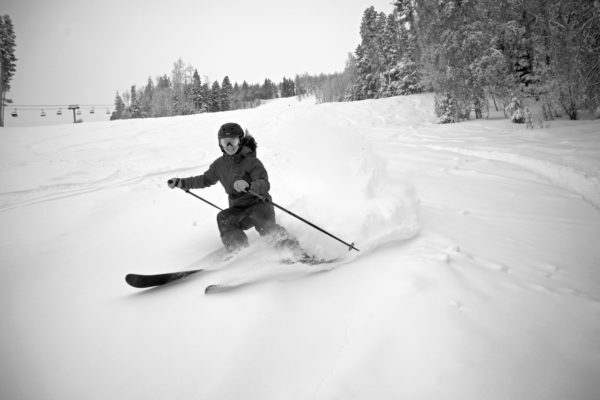 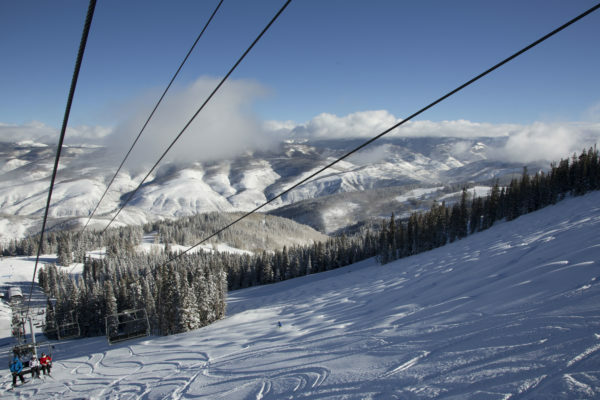 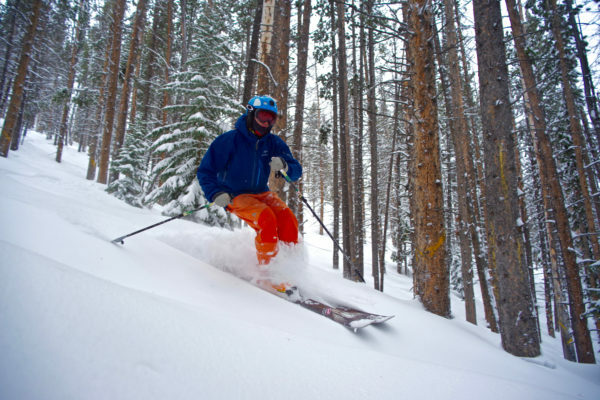 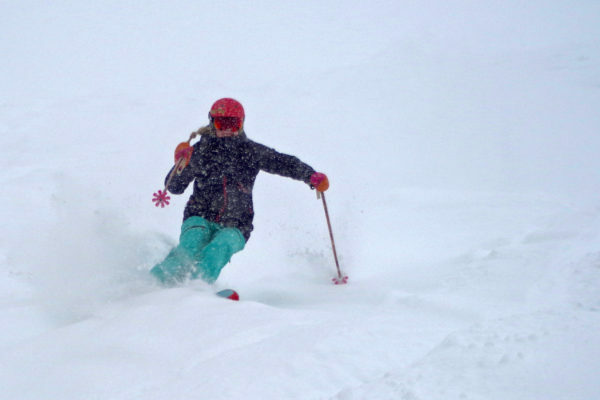 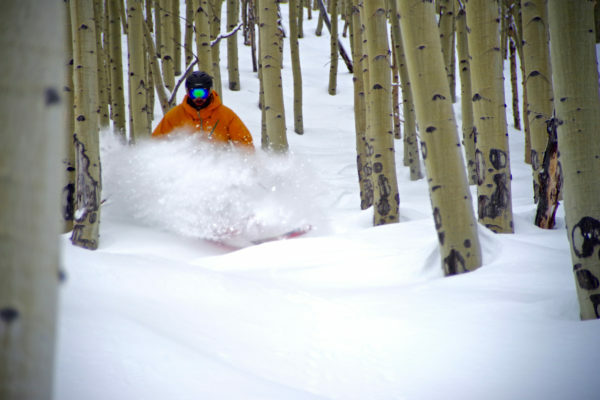 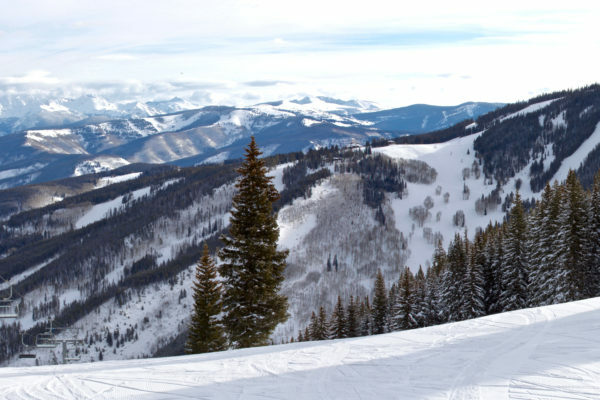 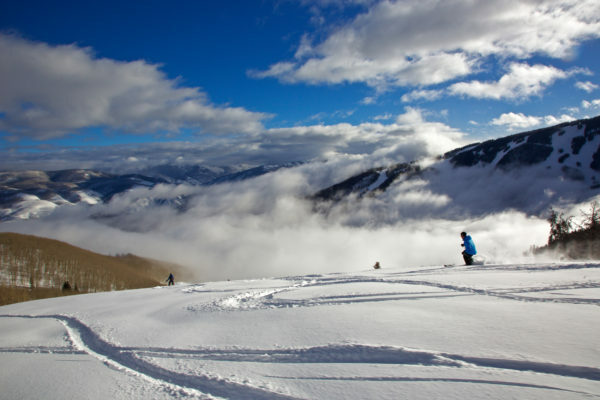 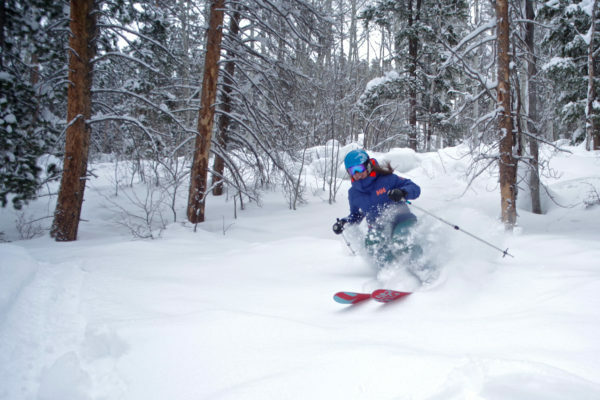 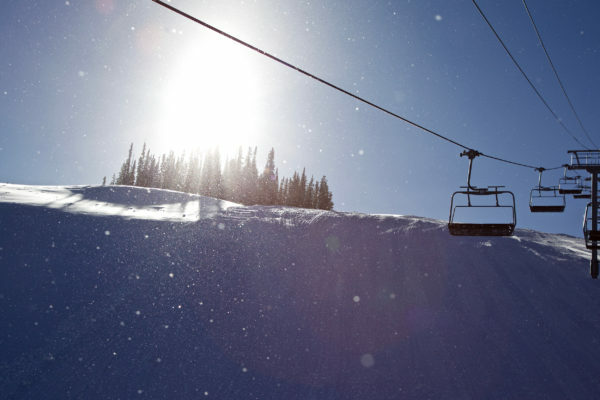 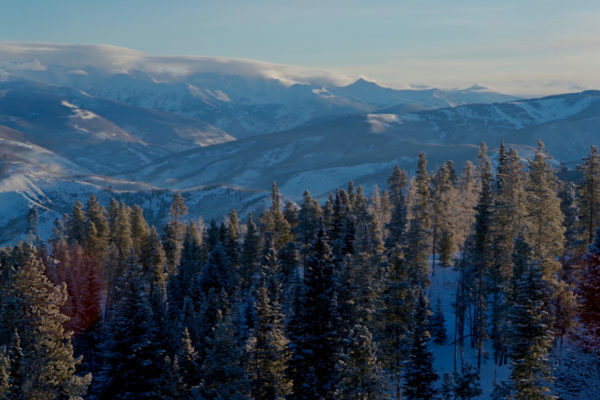 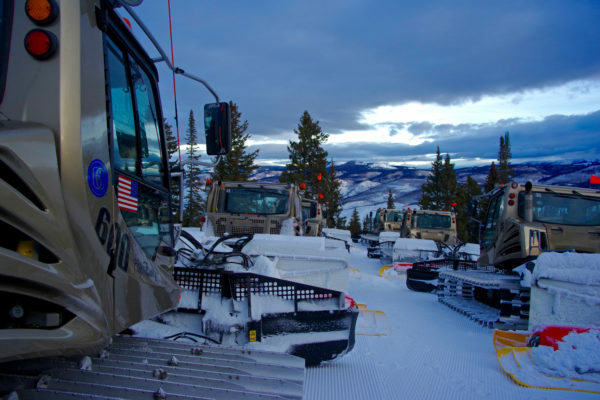 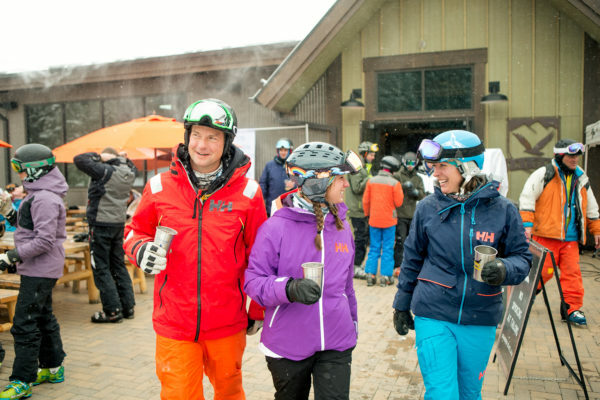 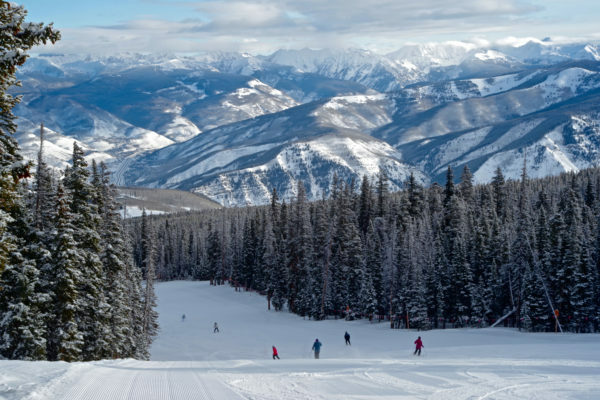 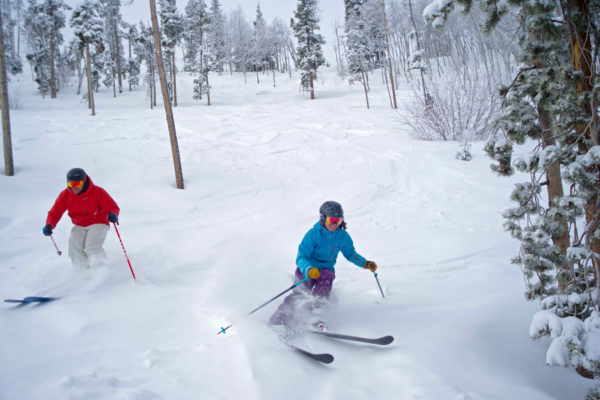 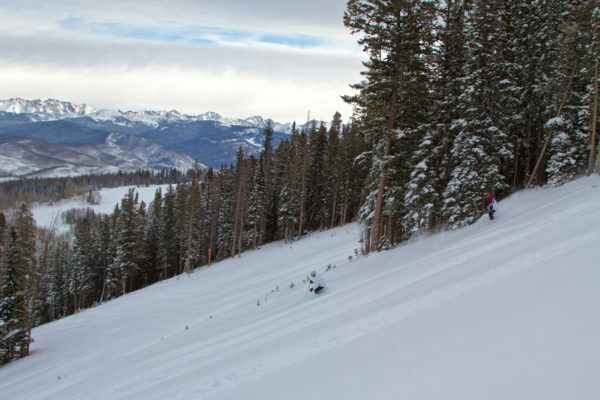 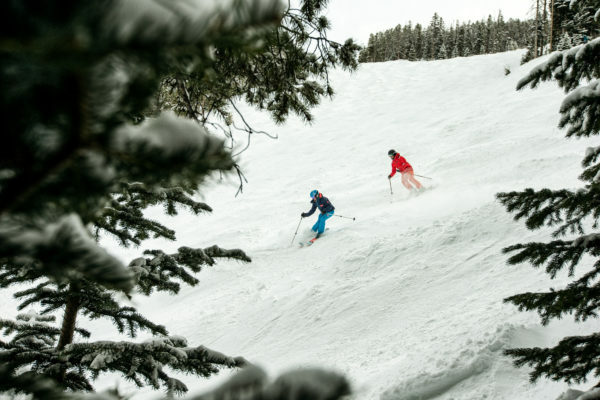 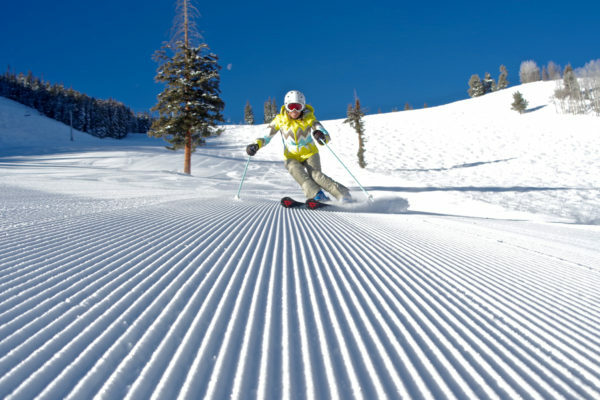 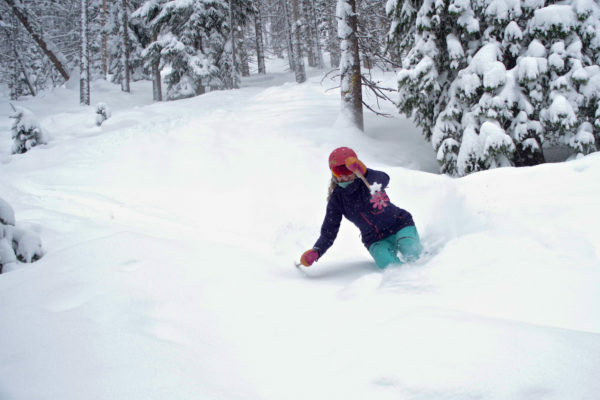 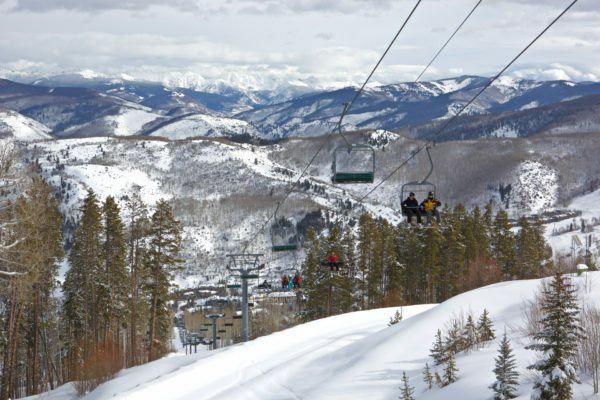 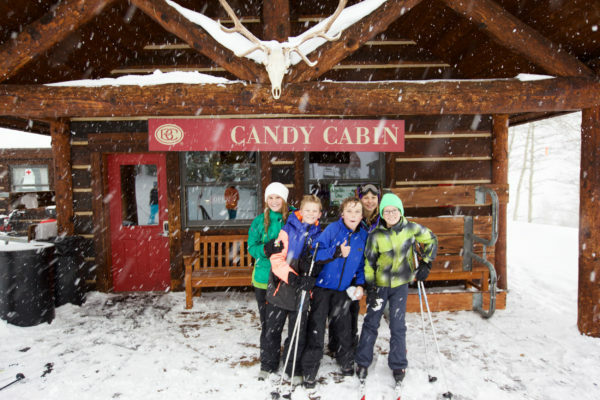 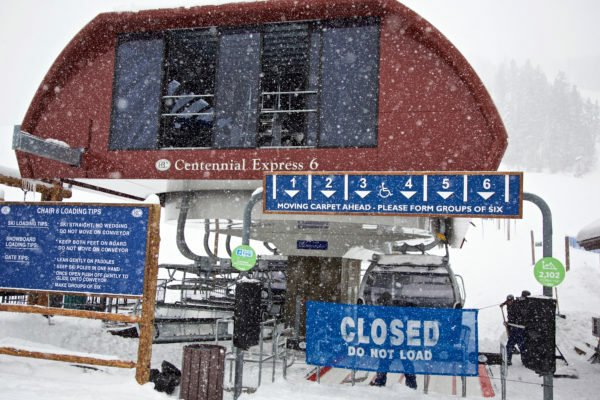 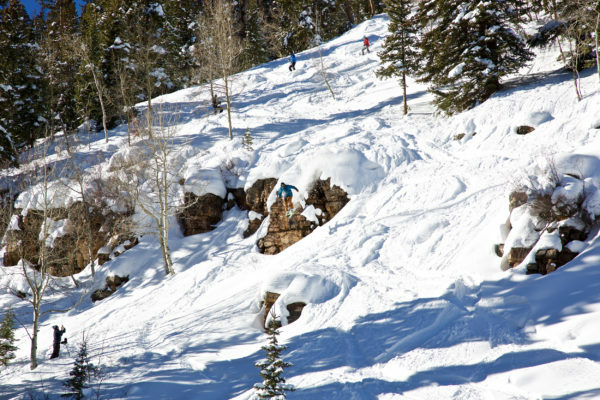 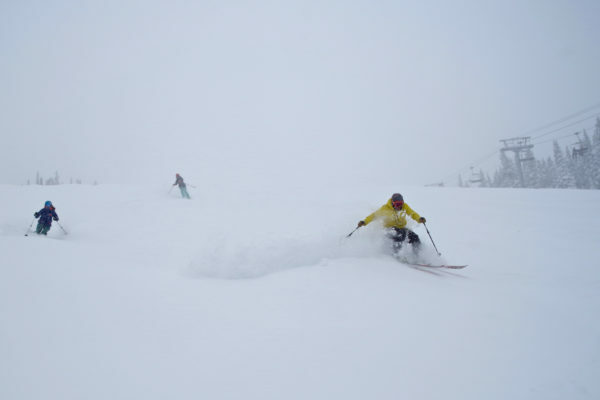 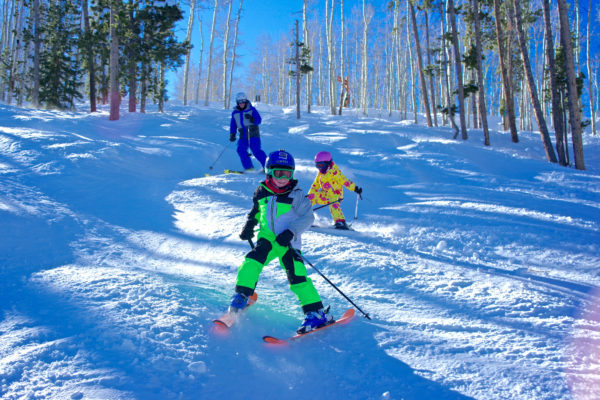 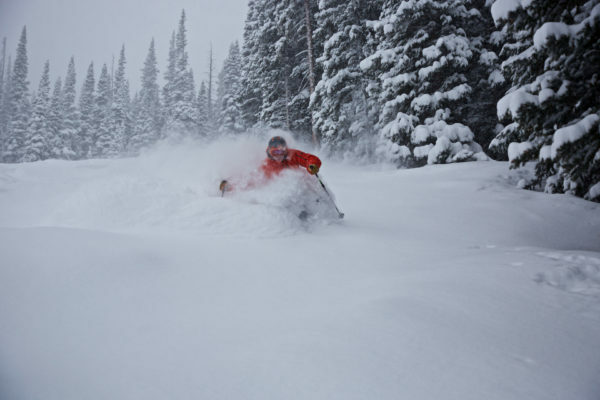 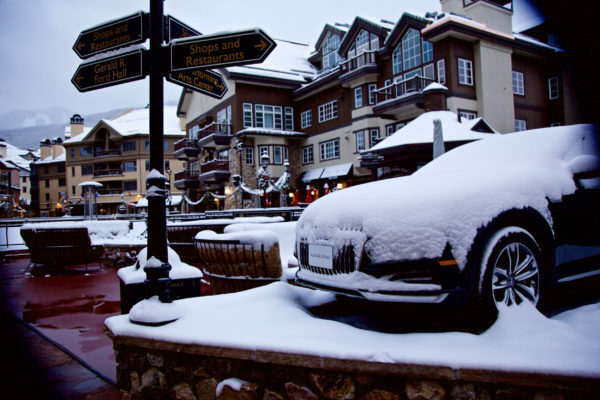 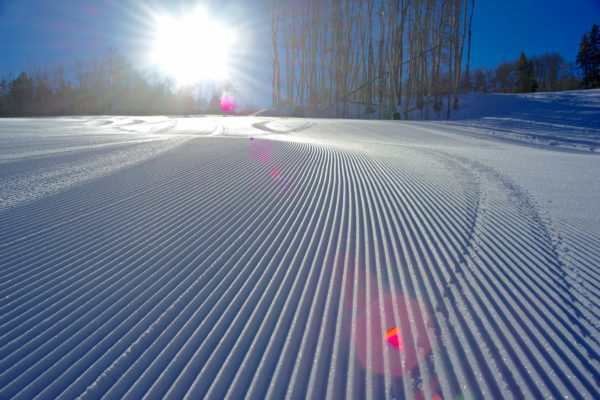 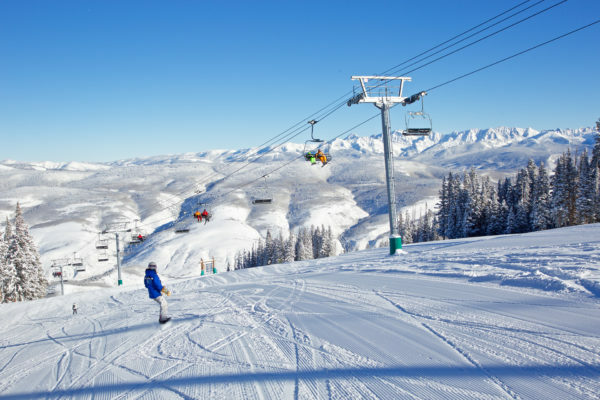 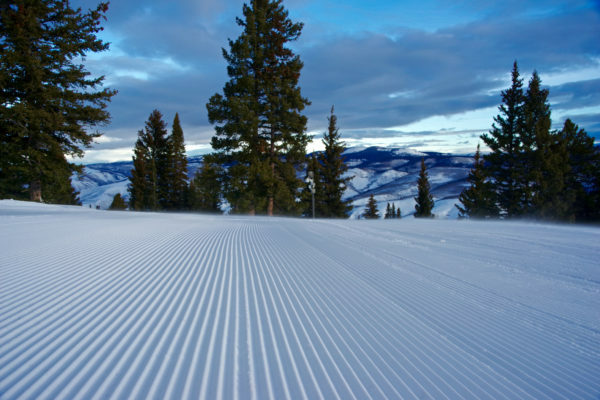 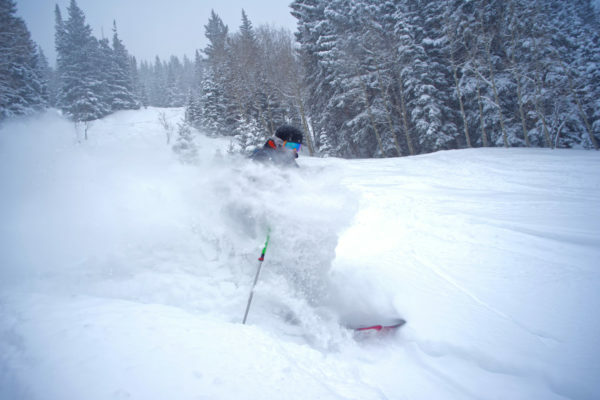 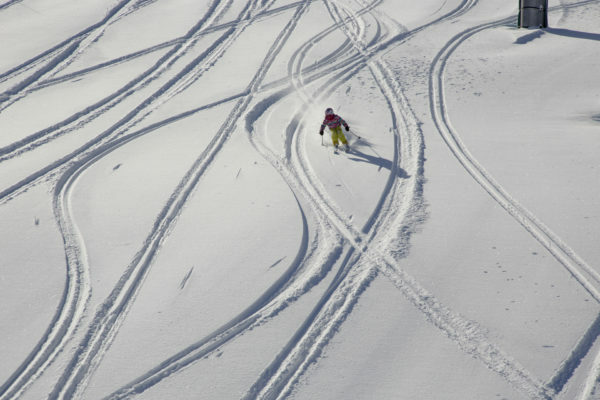 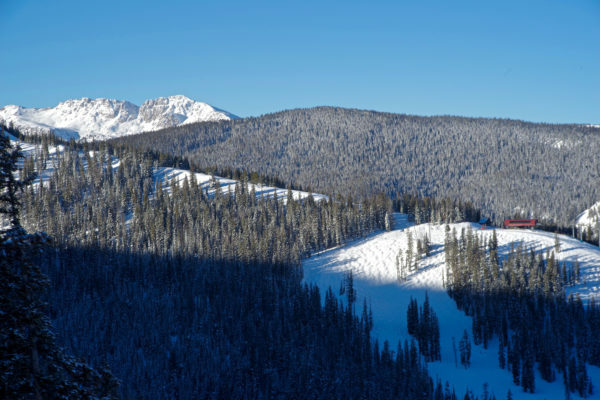 18″ of snow in 24 hours! 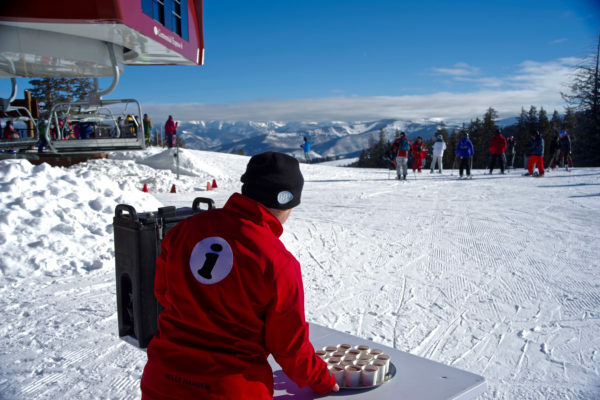 Our staff is working hard to make sure you have an incredible opening day experience. 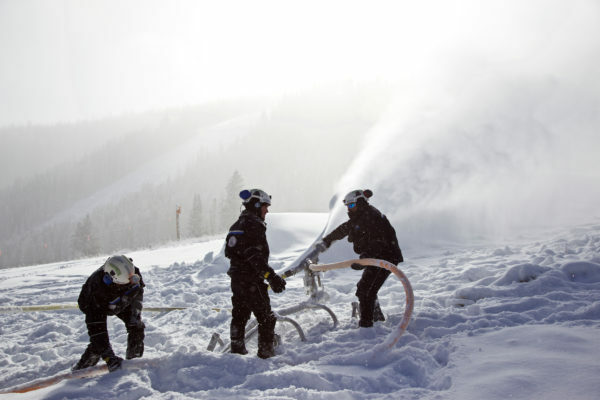 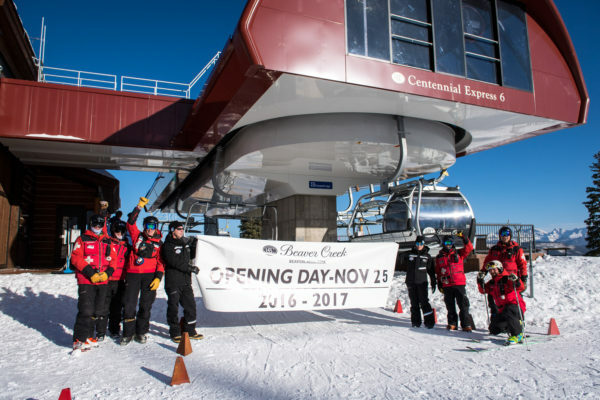 We caught up with some of our snowmakers, cat drivers, and lift operators who were having a great time getting the mountain ready. 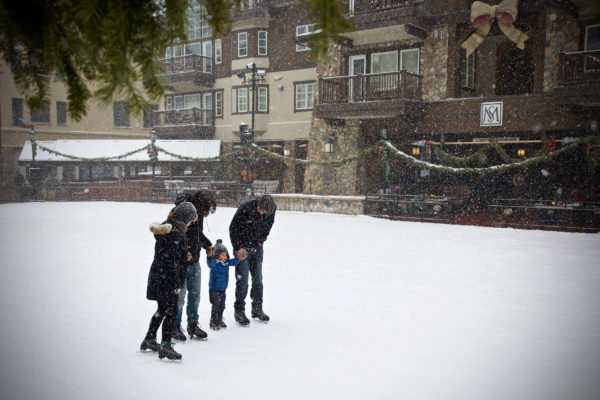 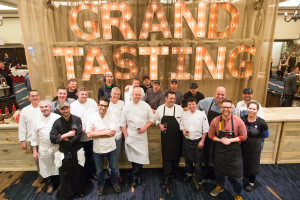 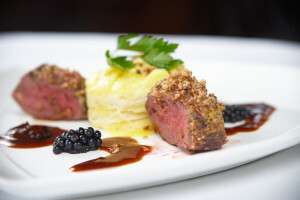 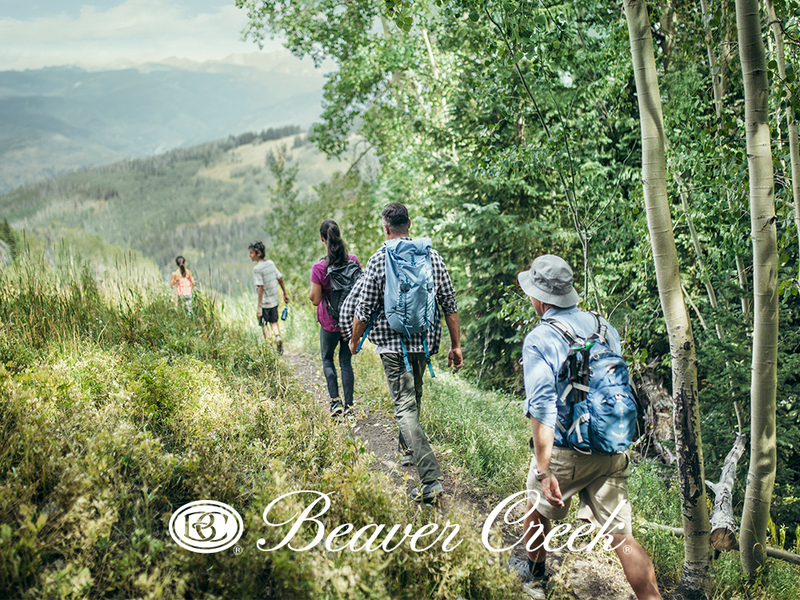 Check out some of our favorite photos to see what they were up to.